Traditional fit soft cotton boxers, comfortable fit, classic length, with room for ease and freedom of movement. Our Collection at Boxers and Briefs contain only the highest quality Tommy Hilfiger Mens Underwear. One of the latest ranges is Tommy Hilfiger Check Collection. Make mornings more interesting with these multicolour check boxers that are comfortable enough for everyday wear. 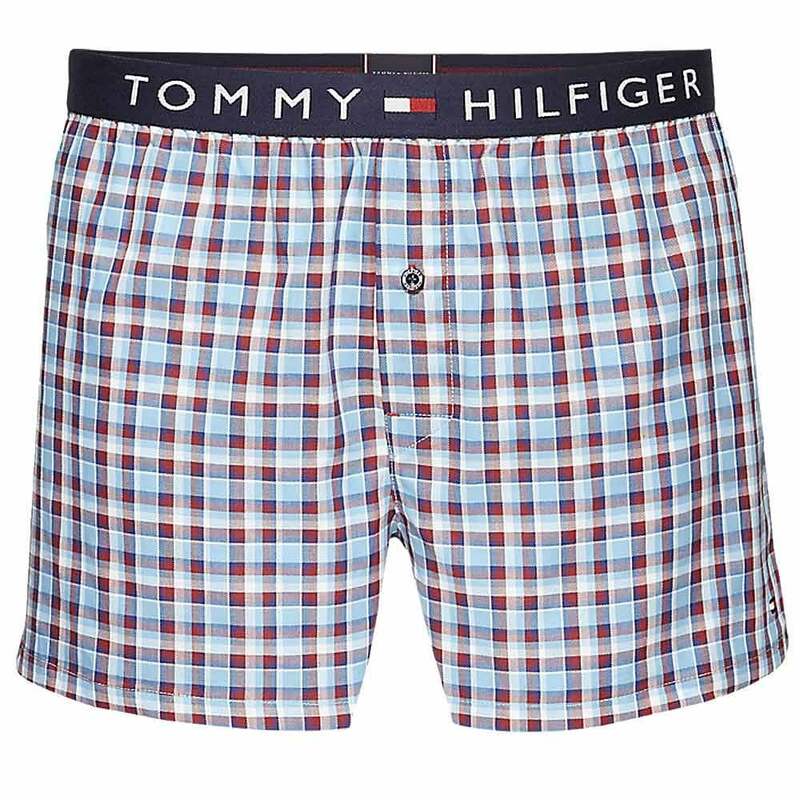 Within this range we have a Stillwater, Tommy Hilfiger Check Woven Boxer Short, which is available in multiple sizes ranging from Small to Extra Large.